Global Peace Foundation (GPF) Kenya participated in a one-day capacity building workshop under the theme, “Authentic and Necessary Leadership” after receiving an IBM grant awarded to GPF in its efforts to transform education in Kenya. 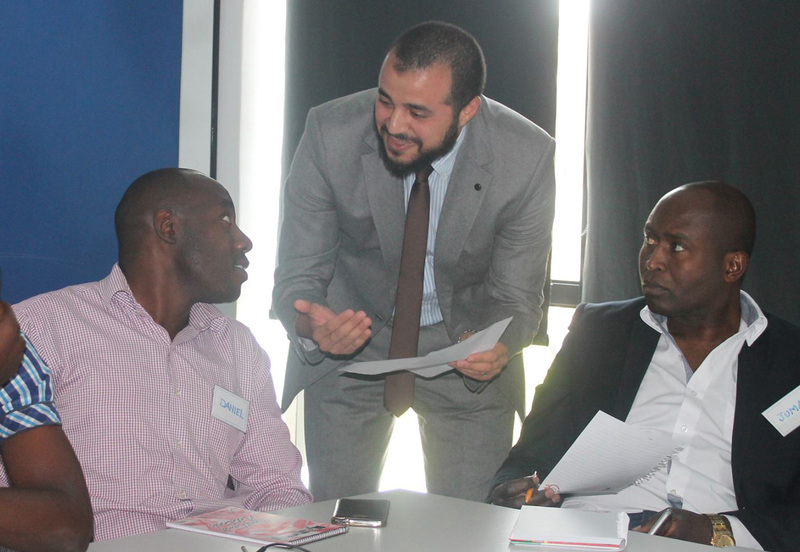 The workshop was held on September 23 at IBM offices in Nairobi and was facilitated by IBM consultants from Egypt and Kenya. The 30 teachers who joined the workshop are also contributing members of GPF’s Leap Hubs, a program that provides guidance and space for highly motivated students in secondary schools to gain valuable skills in leadership, innovation, marketing, problem solving, product development, finance and planning. The workshop was designed to help educators become more authentic leaders by equipping them with tools necessary to enhance their leadership legitimacy through building honest relationships with their students and other co-workers. 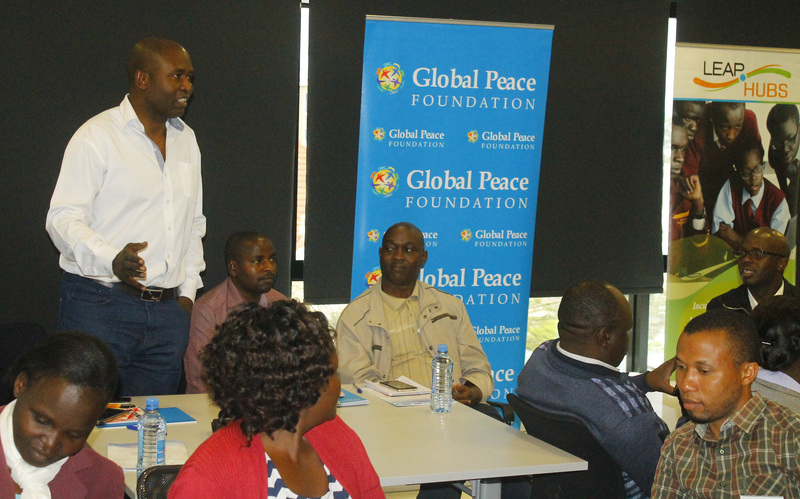 Mr. Daniel Juma, Executive Director for GPF Kenya, described the training as relevant and significant in enabling inviting-climates in schools. ''GPF is helping achieve the Government's vision to transform education in Kenya by continuously building teachers' capacity. Today’s training is crucial in equipping teachers with authentic leadership skills that will enable them take the leading role in building an inviting-climate for students in schools,'' said Daniel. IBM consultants Mr. Mohammed Gawwad and Mr. Khaled Agiza emphasized the importance of leading with authenticity, personal branding and the application of various leadership styles in a school and business environment. GPF's partners who participated in the workshop included Diaspora Community Project Kenya, Moriz International Solutions, Young Entrepreneurs Network, Science Technology Engineering and Mathematics (STEM) at CEMASTEA and GPF Leap Hub teachers from Maina Wanjigi Secondary School, Mary Leakey Girls’ High School, Kariobangi North Secondary School and Embakasi Girls’ Secondary School.